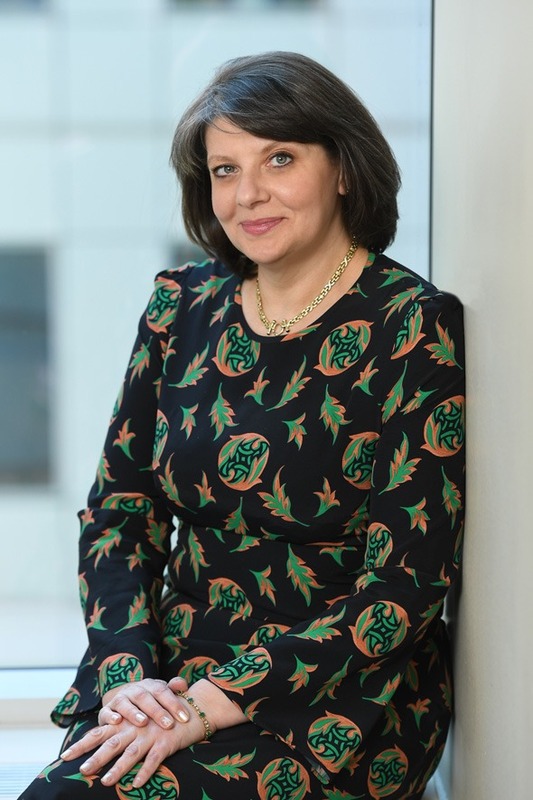 Victoria Abramov, a Berdon LLP Tax Partner, has more than 25 years of experience advising family offices, hedge funds, private equity funds, funds of funds and REITS. She consults on a host of tax issues, among them individual, fiduciary, partnership and estate and gift tax returns. Previously, she served as a senior tax manager at a Big Four firm and vice president/controller with a national real estate investment firm. Guiding clients in staying compliant with GAAP, REIT rules and company policies and procedures. Offering insights to mitigate exposure and risk and improve efficiency. Identifying and pursuing tax savings opportunities. Working with clients and their attorneys to help ensure the efficient administration of trusts and estates. Estate tax planning – both US and cross boarder families. Representing clients at tax audits and domestic and international voluntary disclosures. Preparing and evaluating cash flow projections and financial forecasts – representing foreign nationals in the US and US nationals on assignment abroad. Victoria is fluent in Russian. She was interviewed by Bloomberg BNA and Bisnow on issues in estate planning. Victoria holds a Bachelor of Science degree in accounting from Brooklyn College. She is licensed as a certified public accountant in New York State.